Dry-aged steak has superior flavor and texture over non-aged beef, but it’s expensive. 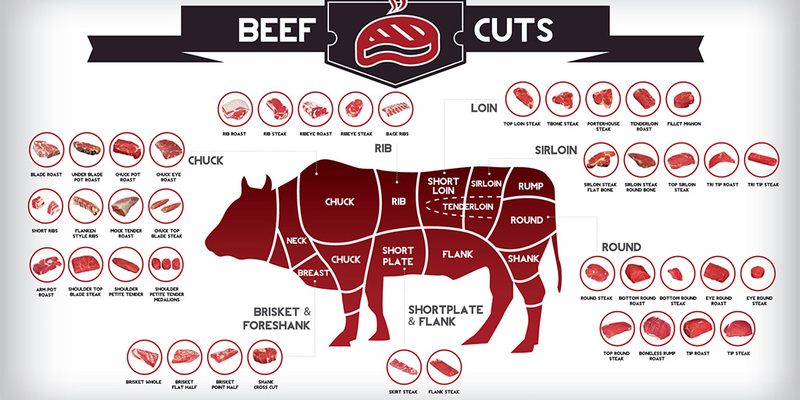 Prime cuts of beef may cost upwards of $20 per pound with dry-aged beef as much as 25% to 50% more per pound. Is it possible to dry-age steaks at home? In commercial dry-aging, butchers hold large cuts of beef for up to 30 days in humidity controlled refrigerators ranging between 32 and 40 degrees. As moisture evaporates, the fat becomes more concentrated, increasing meaty flavor. The dehydration process also triggers the breakdown of muscle proteins, resulting in a dense, more tender texture. At the same time, the breakdown of muscle encourages the formation of amino acids and peptides, which impart a meatier, smokier taste. To replicate these results at home on a smaller scale, store the steak in the back of the refrigerator, where the temperature is coldest. Since home refrigerators are less humid than the commercial units used for dry-aging, wrap the steaks in cheesecloth to allow air to pass through while also preventing excessive dehydration. Store them for up to four days (any longer may not be safe). Four days of dry-aging in a home fridge gives steaks a comparably smoky flavor and dense, tender texture as commercially aged beef. Prime as well as cheaper cuts will all benefit from dry aging. Just remember to wrap the meat in plenty of cheesecloth, place it on a wire rack for air circulation, and store it in the coldest part of the fridge, you can skip shelling out extra money for commercially aged cow.